I don’t know about you guys, but with two boys under one roof, we have acquired quite the collection of shark books. While all three of my children enjoy learning about sharks, my boys are obsessed. They are constantly sharing shark facts, coming up with spooky shark stories, and working on shark doodles. Well, next week is Shark Week! I love to use my children’s interests in our homeschool and, with Shark Week on the horizon, I decided to have some fun. 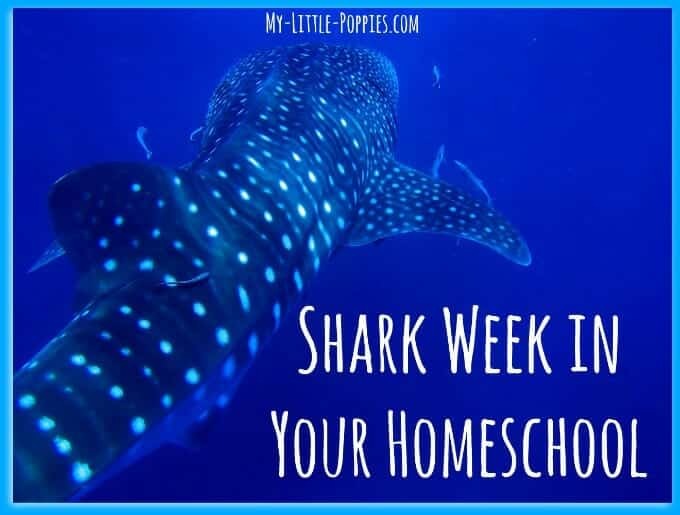 Today, I’m sharing a super simple way to incorporate Shark Week in your homeschool! With three creative kiddos, I love to find educational materials that incorporate art. 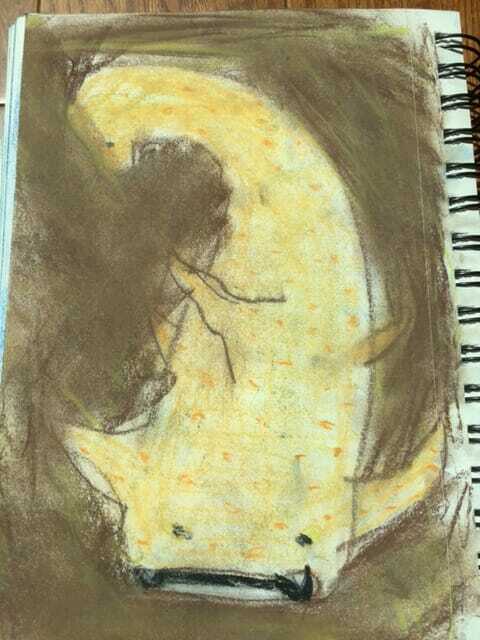 We have been having a fantastic time with Tricia Hodge’s Hodgepodge’s Shark Art Tutorials! 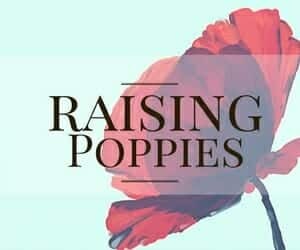 Each ebook costs $7.99 and they are worth every penny. I cannot tell you how many hours of enjoyment we have had with these two books! 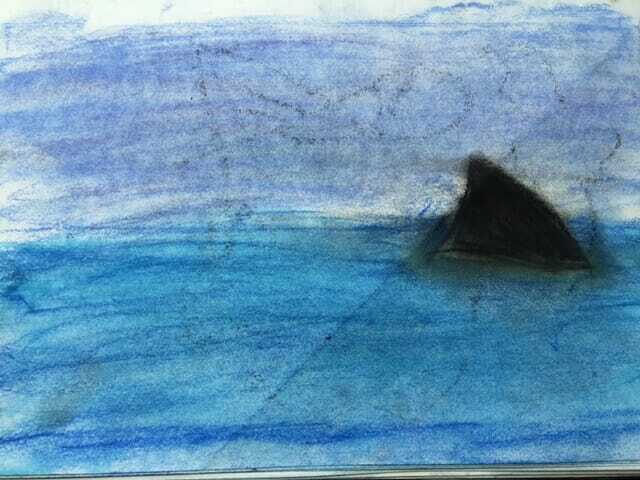 Shark Art Tutorials are fantastic because they are designed for any age level and do not require expensive materials. 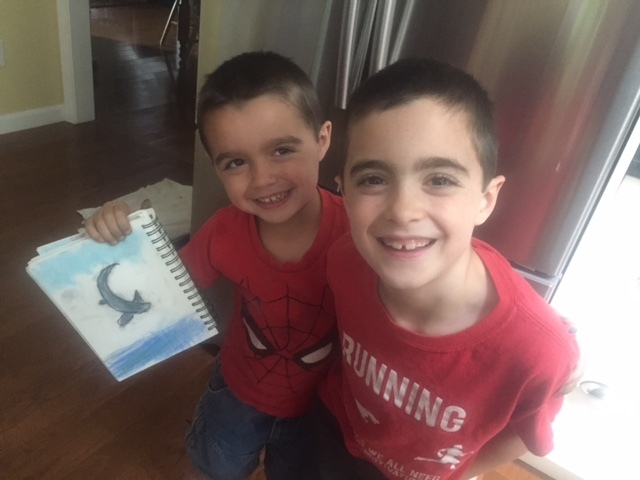 My 4-year-old had a blast learning about sharks alongside his big brother! 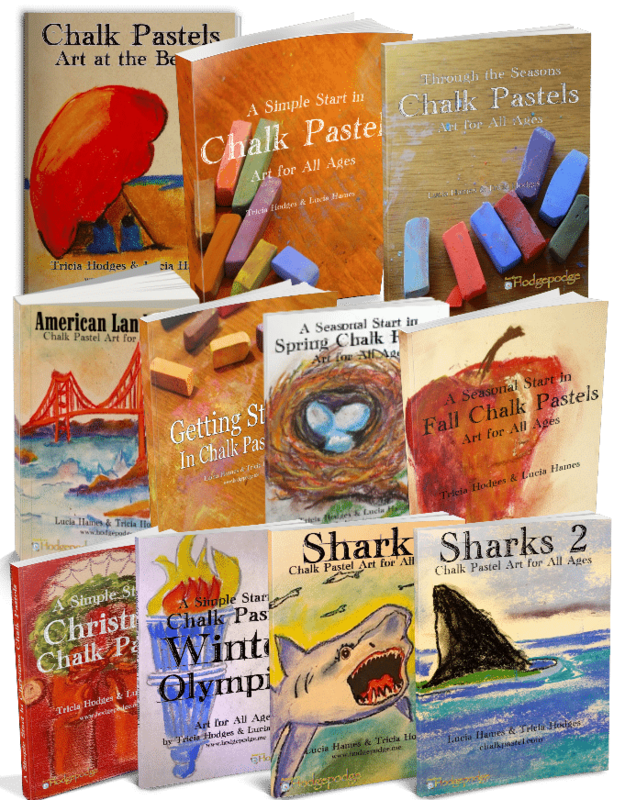 All you need to get started is the ebook, paper, and chalk pastels. That’s it! 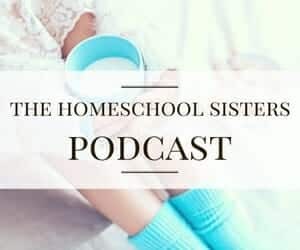 My children are 8, 6, and 4-years-old and they have all enjoyed and learned from the books. Each tutorial is loaded with fun facts about each shark, so your children are learning while they create! 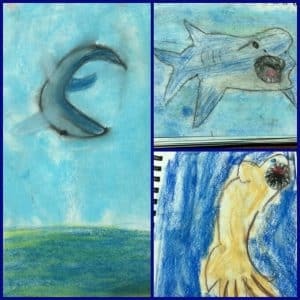 Enjoy Shark Week in your homeschool with outdoor art! 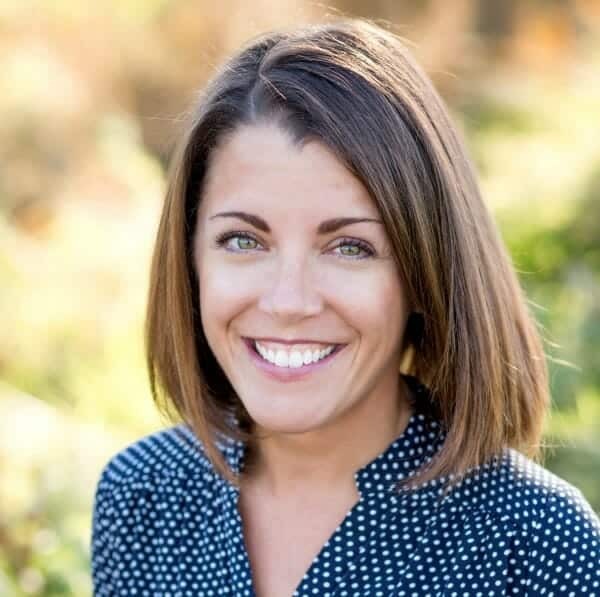 These New Englanders love spring and summertime for a multitude of reasons. Near the top of that list is our love of outdoor art. We love to take our supplies out to the patio and let the creative juices flow. For the past couple weeks, in anticipation of Shark Week, my little friends have been creating lots of al fresco sharks! This has been a wonderful way to enjoy art outdoors and learn about sharks for Shark Week! The best part of this mini-unit study is that it was heavy on fun and low on required materials. 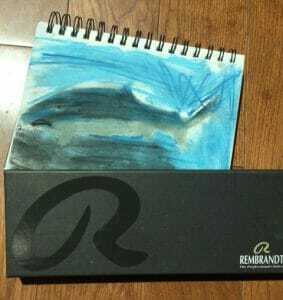 We grabbed our doodle diaries, some chalk pastels, our outdoor easels, and the shark ebooks … and then we got to work! 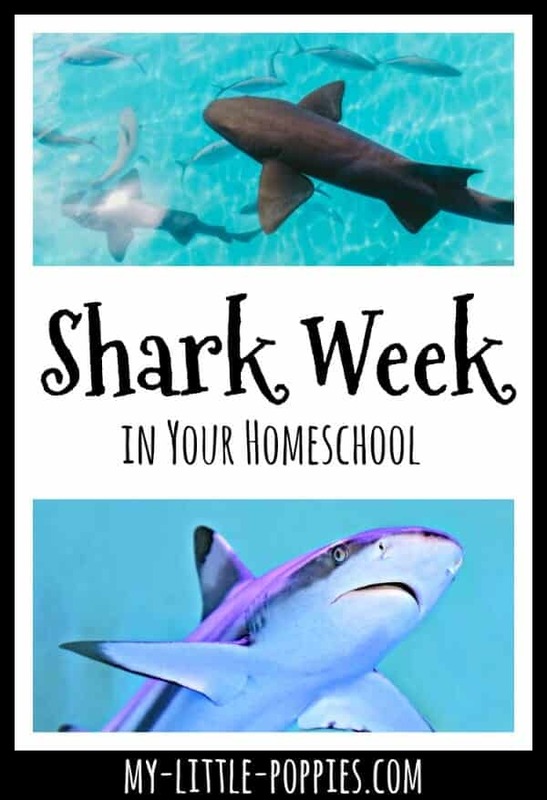 Enjoy Shark Week in your homeschool with books! It’s no secret that our family loves books! 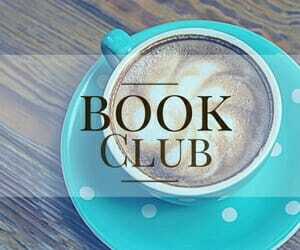 While we enjoy books on a variety of topics, I swear, we could open a library devoted to dinosaurs and sharks! Here are just a few of our family’s favorites, from nonfiction to fiction! Now, it’s your turn: Does your family love Shark Week? 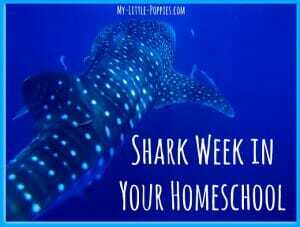 Do you incorporate Shark Week into your homeschool? Share here! 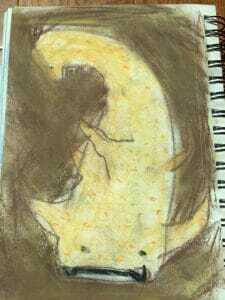 « Memory Yoga: A New *Twist* on an Old Favorite! Nice job guys! I’m impressed! 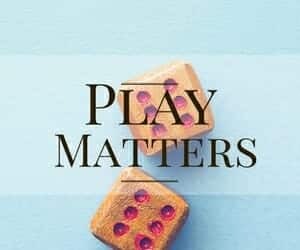 My kids aren’t into sharks yet but I saw this online and thought maybe your kids might be. It might be a bit too advanced for them? Not sure. 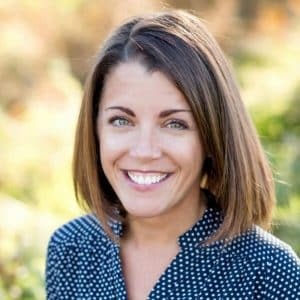 http://www.news.cornell.edu/stories/2016/05/learn-about-sharks-bite-sized-pieces-new-mooc Can’t beat free! Tracking movements of a wild shark sounds really cool! Oh my goodness! This has MADE my day! All those sharks – y’all did every one! 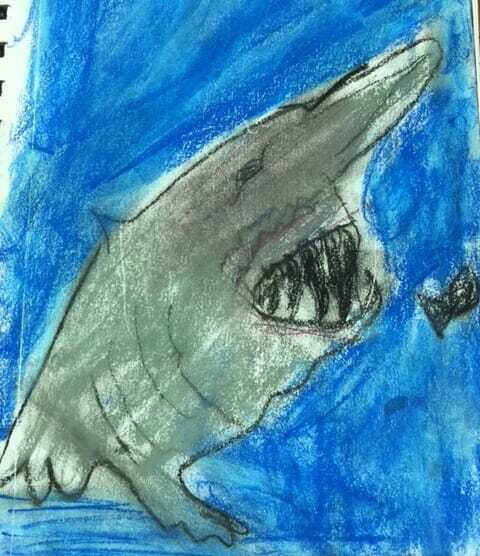 Your son is such an encouraging shark enthusiast AND artist – what a fantastic artist’s notebook full of sharks. The video!! Your children and mine would have so much fun ‘talking shark’ together. This is such fantastic learning. Can’t wait to show Nana! Thank you. Yes you are ALL artists! Well you made our month! The kids have enjoyed this so much and they have worked so well together! Thank you for all that you do! Hello from Nana at Hodgepodge! Oh, my goodness! I cannot believe the “schooling sharks” at your house! What wonderful work you have done…it has to be some of the best work that I have seen! Thank you using our book, and the video allows me to see your work in person! You are really, really ALL artists! Keep up the good work!